Lelia “Lucille” (Brillhart) Garman, 98, formerly of Catawba, passed away Wednesday, January 23, 2019. She was born in Catawba on May 23, 1920 to the late Samuel S. and Mary (Brunk) Brillhart. In addition to her parents she was predeceased by her husband of 42 years, Clovis C. “Cody” Garman, and a sister Treva B. Ferris. She is survived by her son and daughter-in-law- Ralph D. and Sherri Garman, a daughter Carolyn E Garman, 2 nephews and one niece. Also numerous nephews and nieces of her late husband. 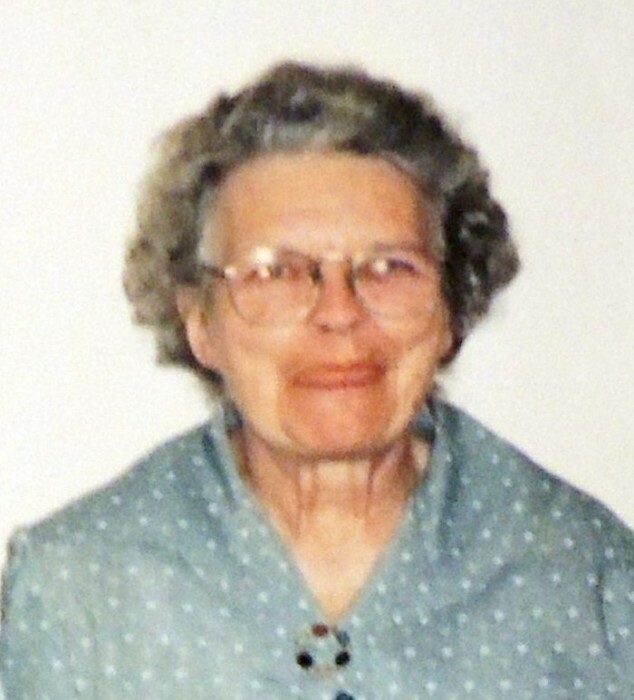 She was a member of the former Johnsville Church of The Brethren, in later years she was a member of the Shiloh United Methodist Church. She was an elementary school-teacher for 30+ years and loved her “children”. She was also a member of the United Methodist Women’s Club and the Catawba Home Demonstration Club. The extended family and friends would like to thank the staff at Friendship for caring for her since October 2014. Funeral services will be conducted at 12 noon Tuesday February 5, 2019 at Lotz Salem Chapel with the Rev. R.C. Wagner and Rev. Scott A. Robertson-Gouge officiating. Interment will follow in Sherwood Memorial Park. Friends will be received from 11:00 a.m. until time for the service at the funeral home. In lieu of flowers, contributions may be made to Catawba-Mason Cove Rescue Squad.